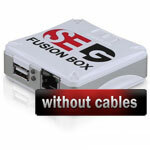 SE TOOL Fusion box allows to unlock, repair, debrand, reset password, etc on a wide range of Sony Ericsson, LG, Sharp cell phones. 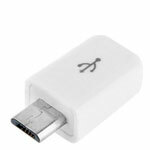 LG activation is not included. 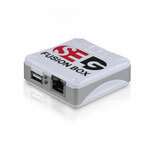 SETOOL Fusion box allows to unlock, repair, debrand, reset password, etc on a wide range of Sony Ericsson, LG, Sharp cell phones. LG activation is not included. 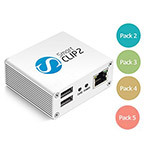 Smart-Clip2 Basic Set with Pack 2, Pack 3, Pack 4, PAck 5 pre-activated is a universal phone servicing solution. 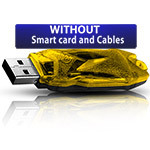 Supports more than 6000 cell phone models manufactured by Alcatel, Sony, Motorola, Huawei, ZTE, Vodafone, Blu, Lenovo and other phone makers. 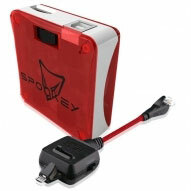 Spookey is a multibrand tool for software repair, root, unlock, read/write flash, etc on Samsung, HTC, Sony Xperia, Motorola, LG, BlackBerry, and other phones. 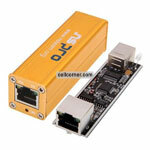 Upgrade set to convert your old Easy jtag box into a new "Plus" version. 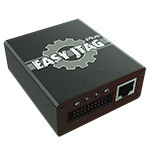 Upgrade kit to convert your old Easyjtag box into a new "Lite" version. 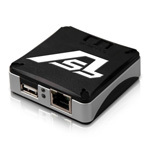 This Upgraded Easy Jtag PLUS features ultra fast data transfer, has the possibility of increasing functionality in the future: hardware of the new box is ready to support new protocols like UFS* and NAND*. 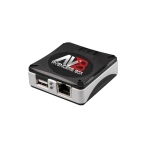 Avengers Box is an unlimited network unlocking tool for servicing a wide range of mobile devices, some of them – Alcatel, BlackBerry, Samsung, Huawei, ZTE, Acer, Chinese Phones and many others. 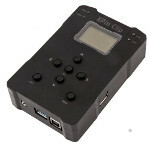 Replacement GB key usb dongle housing without smart card and cables. 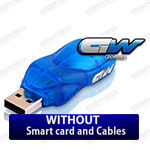 Replacement GC Pro usb key without smart card. No cables included. 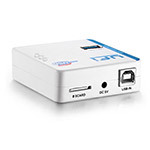 NSPro is A Full Samsung Unlock / Service Package & comes complete with smartcard already installed in the box, and a full RJ45 cable pack. 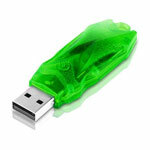 Replacement GPG Workshop usb dongle without smart card. No cables included. 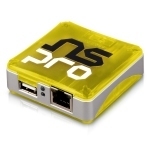 Replacement NSpro box housing without smart card. 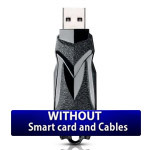 No cables included.